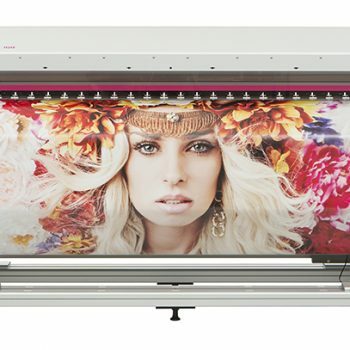 Whatever wide format digital print solution you are looking for, Image Source has it! 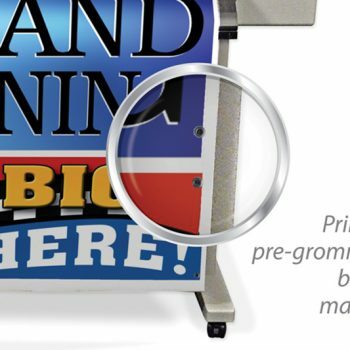 When you need printing that goes “above and beyond” traditional sizes, the latest generation of wide format printers offers amazing functionality while taking up less space than you’d think. Explore the unlimited possibilities of digital wide format printers & sign cutting : long-term outdoor posters & banners, stickers & labels, display graphics, billboards, vehicle graphics, in-store textile deco prints, wall decorations, decals, interior decoration, banners, posters, photos, upholstery, fashion, flags, swimwear, home textiles, exhibition graphics, and more! 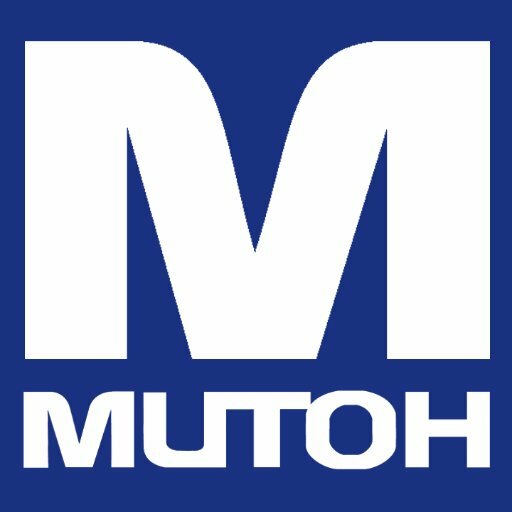 A leader in the industry for over 60 years, Mutoh America, Inc. is committed to delivering the highest quality products and services to our customers and partners. We accomplish this by constant improvements and meeting the challenges head on. 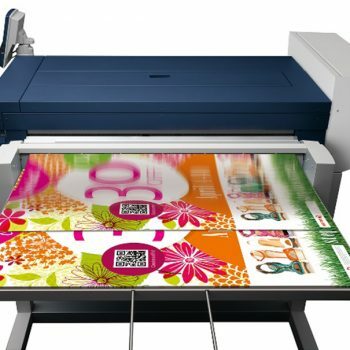 Our contribution to society is to provide creative and cost effective innovations to the digital printing art form and its industry, and business opportunities for individuals and organizations. 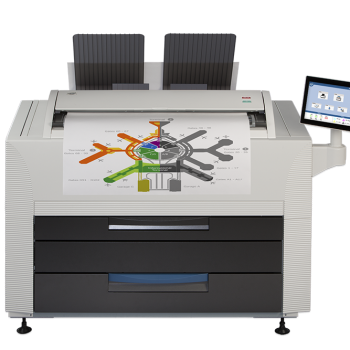 KIP is a leading global supplier of wide format printers and digital scanning solutions for color and monochrome wide format documents. 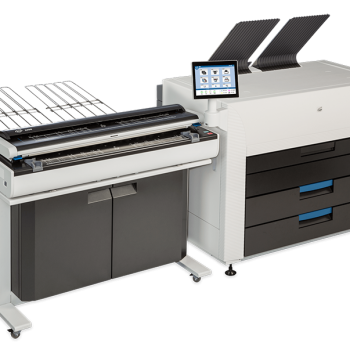 KIP offers an extensive product range that meets the ever-increasing demand for fast, high quality, cost effective reproduction. KIP advanced product technology leads the market in performance, reliability and value with an exceptional low cost of operation. Get big. Fast. Now there’s a sweet spot where quality and quantity meet—where big and fast are no longer a problem. We call it the Xerox Wide Format IJP 2000. 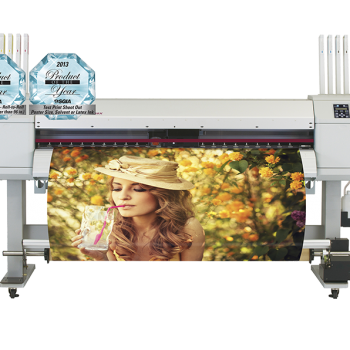 This wide format printer meets the market’s demand for quick turnaround of high-quality wide format applications of all kinds. And it meets your need to keep jobs in-house, profitability intact, and customers happy.